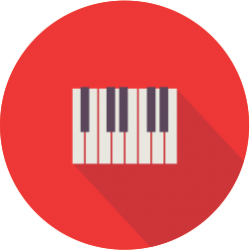 At Batavia, We offer private music lessons.we have many talented music instructors teaching student of all ages piano, voice, guitar, percussion, strings, woodwinds and brass. 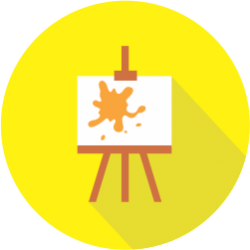 At the Batavia Studios Art School, we offer art & photography classes for all ages. 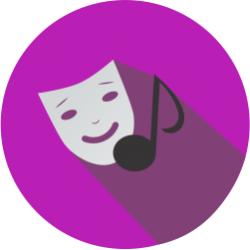 We hold musical theatre classes and perform various times throughout the year! 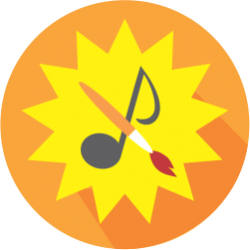 In the summer, children can attend themed art lessons and workshops.